SGI has years of experience in manufacturing Cold Twisted TOR Bars for several civil works all over the country. The Bars conform to the prescribed Yield Strength i.e. 60,000 PSI and serve as a great source for concrete reinforcement in structures. 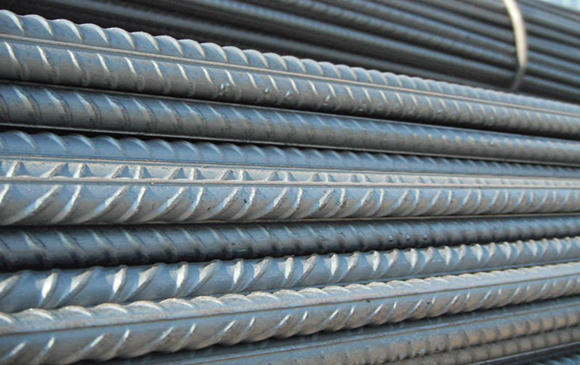 The high strength and high bond value of these bars make them a popular choice among numerous contractors seeking TOR Bars for their unique aspects.